The British rockers took Lollapalooza by storm with an incendiary headline set. Is there anyone who doesn’t like Radiohead? ’90s kids know. Hearing OK Computer and Kid A for the first time are experiences we’ll never forget. It’s been a while since we’ve felt that way with Radiohead, but this streamable two-hour set of classics from their first performance at Lollapalooza since 2008 made us weak in the knees. You gotta check it out. Watch the full show here, and check below for the full setlist. Update: The stream’s unfortunately been taken down. You can still drool over the setlist below though. 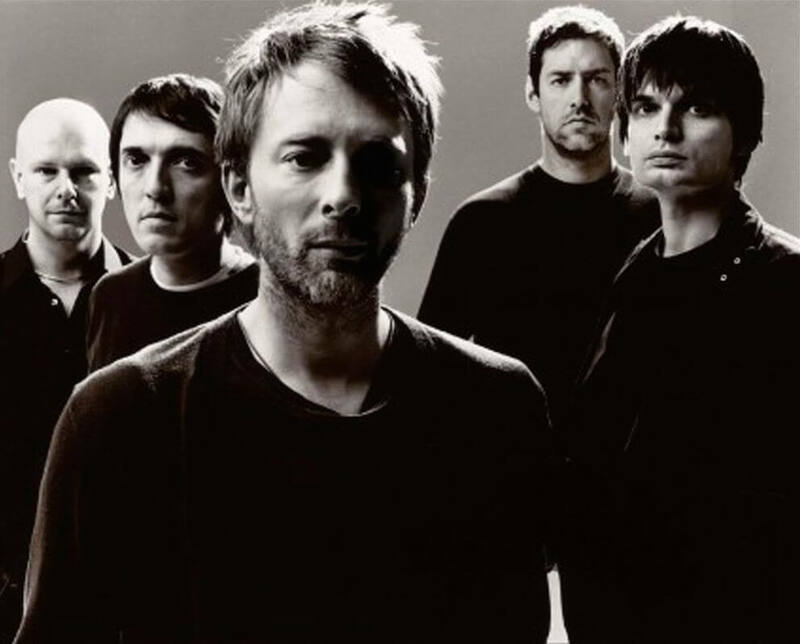 Listen to Thom Yorke’s Radiohead Bedtime Mix for the BBC here. Or if you just don’t have the time, listen to a bunch of Radiohead albums in less than a minute here.